Dr. Giovanni Velez attended the Universidad Autonoma de Guadalajara in Guadalajara, Mexico where he graduated with his medical degree in 2008. 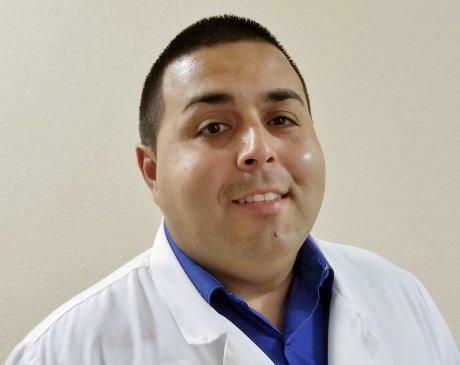 Upon completion of his family practice residency training at Mid-Hudson Family Practice Residency Program in Kingston, New York, Dr Velez relocated back to Central Florida. Dr Velez Is a member of the American Academy of Family Physicians.